Violet gets partnered with Ryn for their final assignment, and it puts their precarious, new "sort of friendship" to the test. 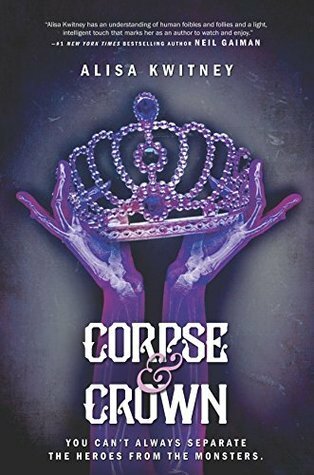 But as Violet starts having confusing feelings, finding out more about the evil Unseelie prince, and uncovering some unexpected truths, her assignment, graduation, and life in general become a lot more complicated than she thought they'd be. This book was even better than the first! 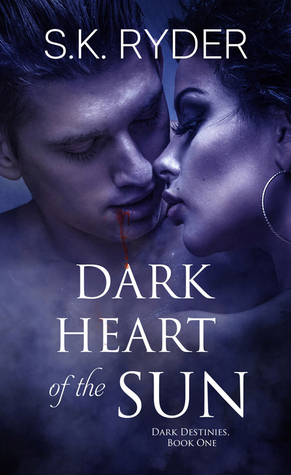 If you read my review for The Faerie Guardian, you know that the problem I had with the first book was that Violet’s scenes with Nate just didn’t feel realistic. But then Ryn came into the picture, and things got a lot more interesting and believable for me. Well, this time Ryn was in the picture from the start, and I just loved him so much! And the interplay between him and Violet was so great—witty and snappy, but this time also mixed with more sweetness and emotional connection. Is there a better combination? As for the plot, it had me hooked throughout, always eager to see what would happen next. Possibly the best thing about this book, however, was the crazy twists it kept throwing at me. Twists can be risky, but, in this case, they paid off. I especially loved the one involving Ryn, and, if you already liked him in Book 1, I think you’re going to really fall in love with him this time like I did. Overall, the romance was amped up, the emotions were deeper, and the story was just as magical and full of faeries as the first. A great second book in Violet’s story! Fans of Book 1 in Rachel Morgan's Creepy Hollow series. Anyone who likes action-packed YA urban fantasy with faeries, lovable, kickass characters, and just enough emotion to make you feel invested! Have you read The Faerie Prince by Rachel Morgan? Do you like when books have crazy twists? Bookish Musings: Do Spoilers Actually Ruin Books? Ryn was totally the reason why lol. His and Violet’s interactions were the best. And the twists were so surprising!